Home hollyhoque photoshoot Ztyle of The Day TGIF! And yet another Christmas launch from The Friday Best! It's hard not to love them because they launch so frequently this December so we get pretty clothes for year end! The above tutu dress is my favorite of them all. It fits me so well and it's really princessy yet classy cause of the shimmery colors. The other favorite is the glossy skater dress that comes in color for royals; Silver and Gold! I didn't feature the back view of this dress but it spots a low back without exposing bra. 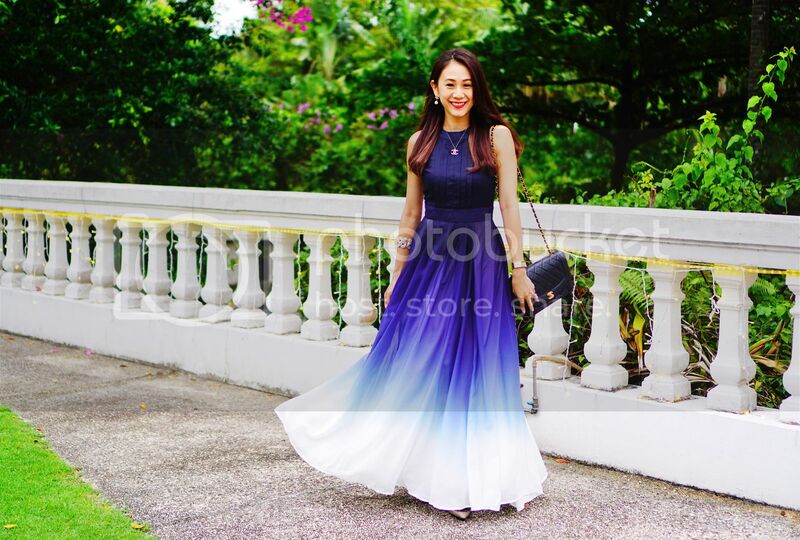 Here's another 2 dresses for year end parties. They all have something shimmers and glitters! Here's some casuals also in glittery colors for you too. Have fun at The Friday Best! 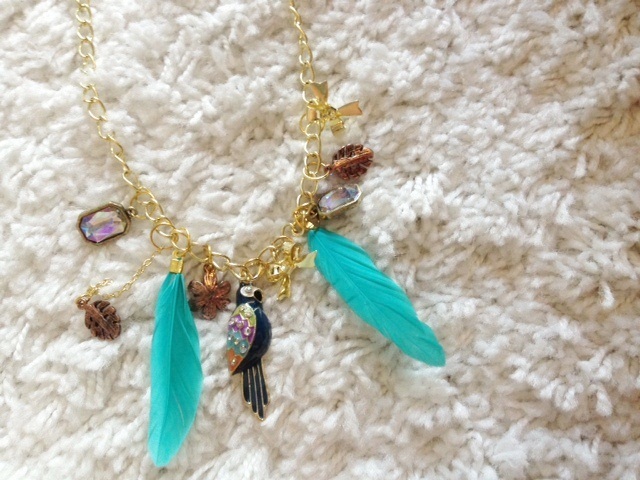 There's feathers, charms and a colorful parrot! 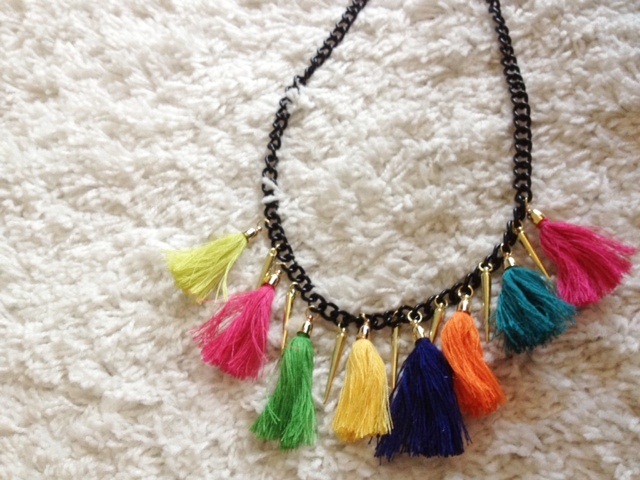 Black rocker chain with colored tassel ropes! 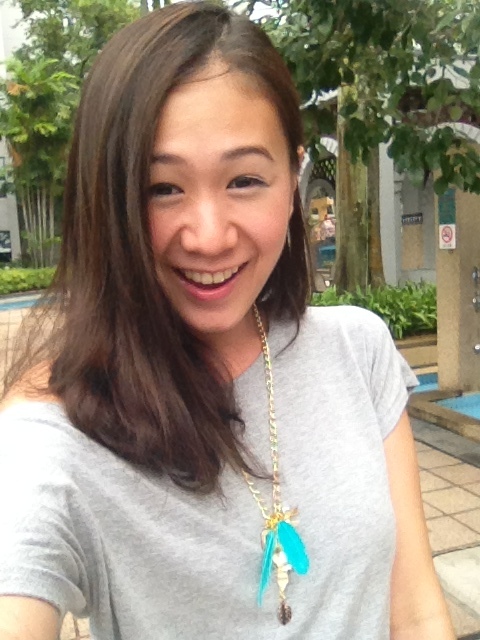 Promo: Like fb page to get latest updates, promotions and giveaways! 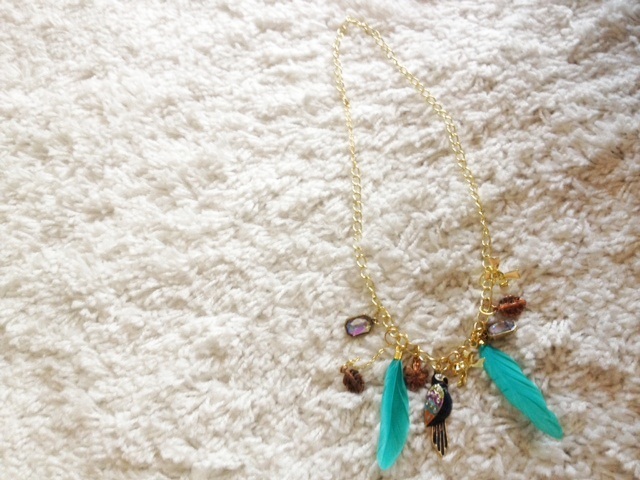 This feather ones can be worn two ways! 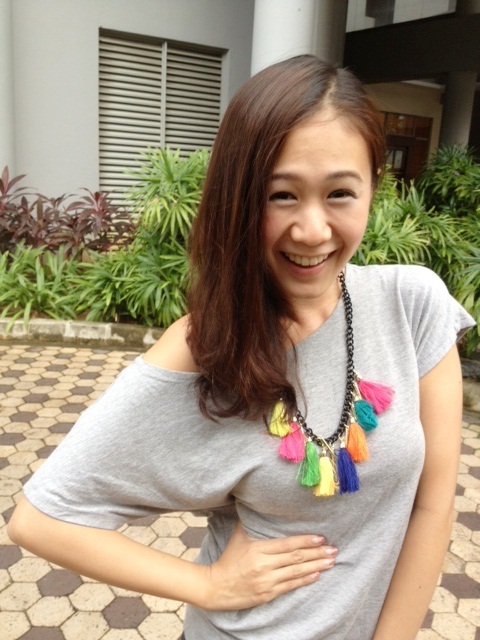 It can be worn tighter to the neck so all the charms sit nicely on your neck! Do check the website for more pictures. 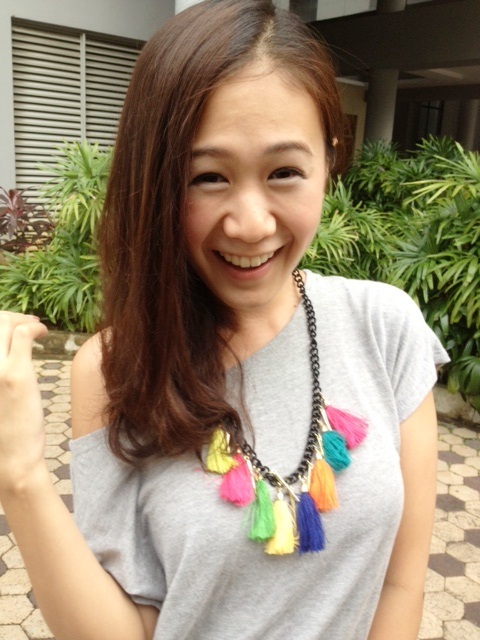 And this colorful tassel ones will be nice to match plainer outfits like my grey top. It stands out and spice up outfits that are duller in color.